Badulla Travel Guide: All About The Stunning City In Sri Lanka! 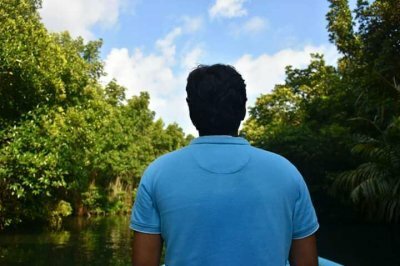 Badulla Travel Guide: All About The Mesmerizing Waterfalls To The Luscious Greens! 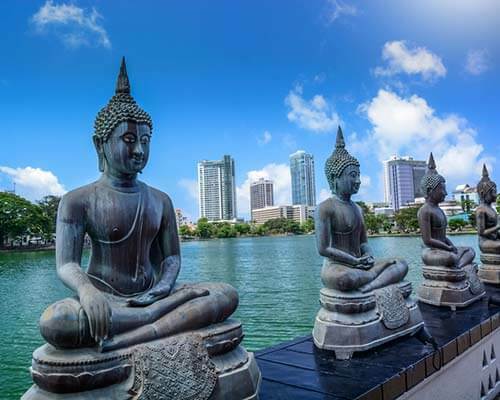 Sri Lanka is a beautiful country on its own and each of the provinces in the country does make up for some of the best tourist destinations across the country. 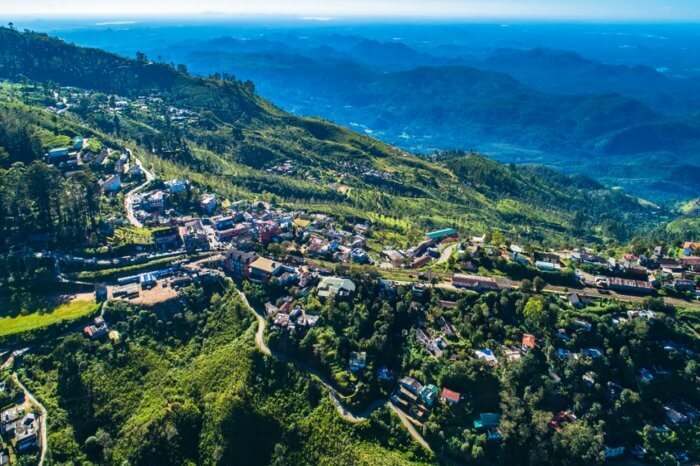 While many might have heard of the Uva Province, not many would have heard of the city of Badulla. It is located in the lower central hills of Sri Lanka and is the southeast extremity of the hill country. 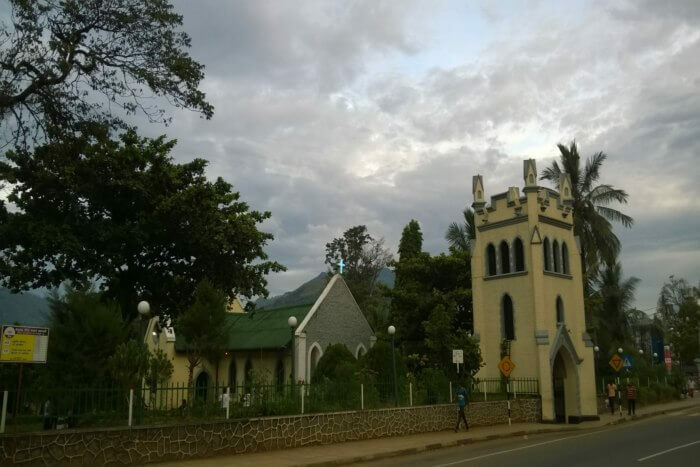 It is believed to be one of the oldest towns in Sri Lanka which were predominantly infiltrated by the Portuguese in the beginning and is now inhabited by the locals. In this article, we are going to be providing with a complete Badulla travel guide and everything one needs to know about the place. The currency used in Badulla is what is predominantly used all across Sri Lanka, the Sri Lankan rupees (Rs.) 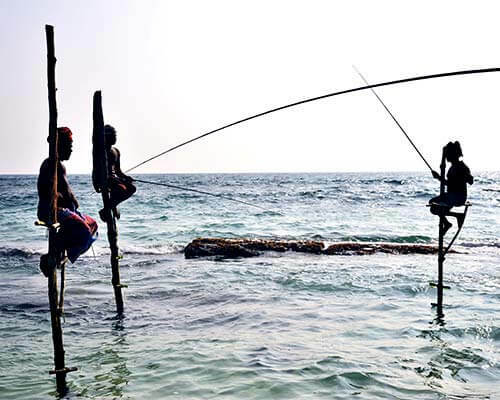 If you are visiting Sri Lanka, it is either necessary to carry an international card that you can swipe anywhere across Sri Lanka and Badulla or simply get the currency exchanged for their native currency to be able to enjoy everything big and grand without the constraints of not having the necessary amount of money. 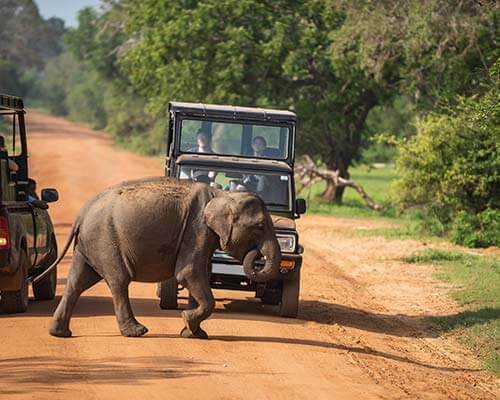 It is futile to mention that Sri Lanka is littered with some of the most beautiful tourist spots and destinations that one needs to visit without fail. The best places to visit in Badulla are actually quite extensive, but we are going to be sharing the top 3 most visited sites around Badulla. 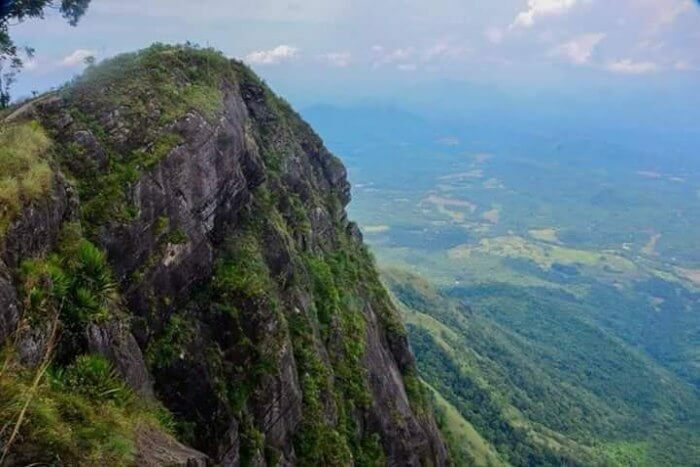 If picturesque beauty and the enthralling view is something you want from your trip to Badulla by train, the best spot to visit is the Pitamaruwa Mini Worlds End. If you are confused as to what it is, it is a gulf which is around 1250 feet in depth. If you have visited the “World’s End”, this is a miniature version of the same. For reaching this spot, you need to travel by the Badulla-Passara road and then travel around 19 Km forward to finally reach the destination. When there, make sure to stop at the Cockagala area which is an amazing spot to enrich yourself in. You can admire the rock formations there or even capture a few beautiful moments with your camera there. Passing that area, you will encounter the Elamanna area which is yet another one of the amazing spots to be in. It is futile if you visit a part in Sri Lanka and don’t visit any of the tea factories. 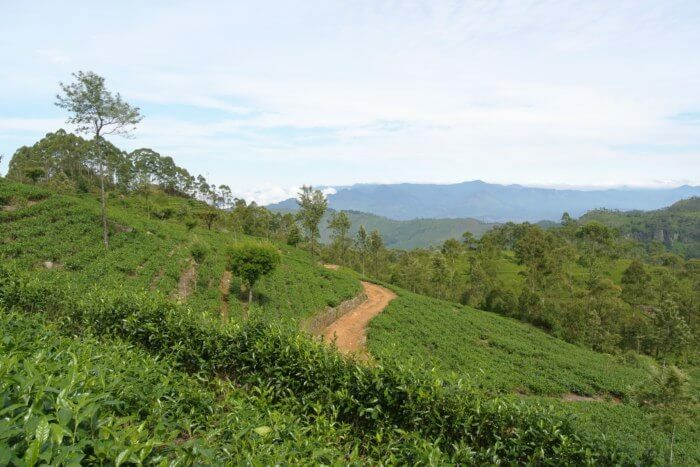 While in Badulla, make sure to not miss out on visiting the Dambethenna Tea Factory which is located in the eastern part of the Haputale town in Sri Lanka. This is one of those places where you can not only visit and buy authentic and the freshest of teas, you can also witness the entire process of tea making with your own eyes. The entire process of tea manufacturing, right from the plucking of the tea leaves to the final drying and press can be witnessed here in the tea factory. Majority of the tourists who visit the tea factory is mainly to witness the overall process of collecting, sieving, drying and the grading of tea. 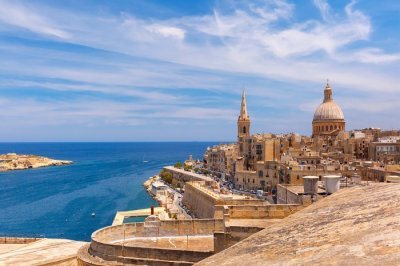 Not just that, even the equipment used in the process has been attracting the tourists year after year. You can even go and visit the Lipton’s seat which is located nearby. 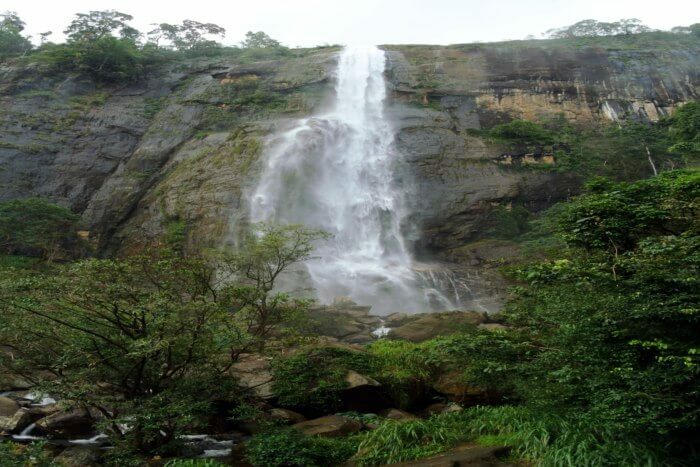 Often regarded as Diya Heluma, the Diyaluma Falls is yet another amazing site of attraction located in close proximity to the A4 road in between Wellawaya and Koslanda. It is considered to be the second largest waterfall in Sri Lanka. Apart from the waterfall itself, it does have some accessory sites of attraction around with some small rock water pools and smaller waterfalls. 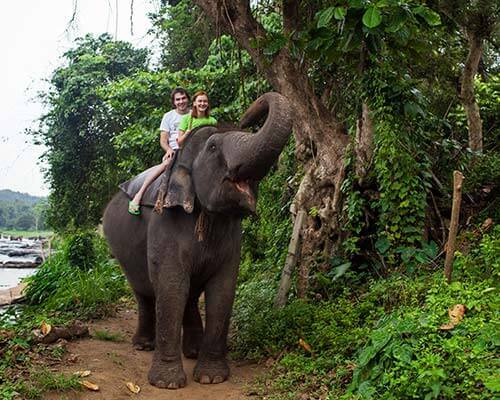 If your luck is on your side, you may even get to witness some elephants in the area. It is also often regarded as the fall of smoking water because of the appearance. The waterfall breaks in the Poonagala Oya. When it comes around to discussing the things to do, the activities are quite a lot and a lot overwhelming as well. In order to help you plan better, we have sorted out some of the best activities you can indulge in while in Badulla. 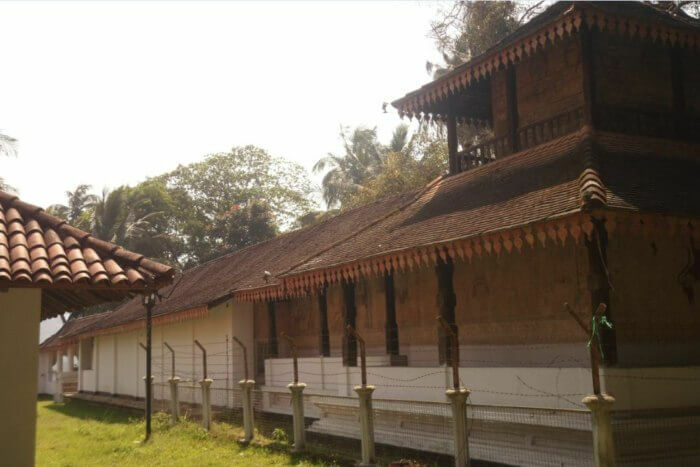 If history is something that intrigues you, you should not miss out from visiting the St. Mark’s Church which is located in the Badulla district. Walk down the various headstones and get to experience the amazing legends who have been buried there. The church and the cemetery around is home to the tombstone of the popular elephant hunter Major Rogers. The tombstone is situated near Nuwara Eliya, Sri Lanka is currently cracked in half and legends believe that the same has happened because of another celestial lightning that struck the tombstone. While visiting Sri Lanka, especially Badulla, you just can never see too many waterfalls and the Dunhinda Falls is the perfect example for the same. 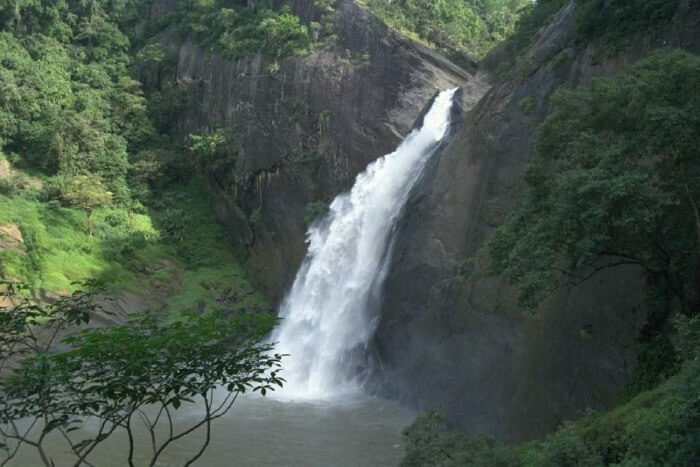 It is situated around 5 km north of Badulla. The fall is around 63 m high and does make up for one of the most enticing falls around in the area. The falls from the entrance needs for you to walk a distance of 1.5 km through a muddy path but even that is an experience in itself. You will also find a number of vendors selling snacks in the area which you can buy to munch along the way. 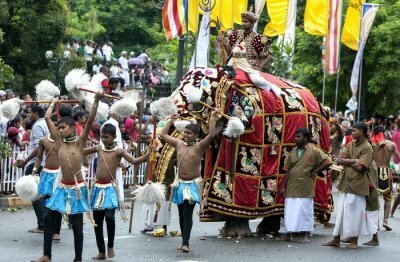 Yet another one of the amazing activities one can indulge in while visiting Badulla is to visit the Kataragama Devale temple. 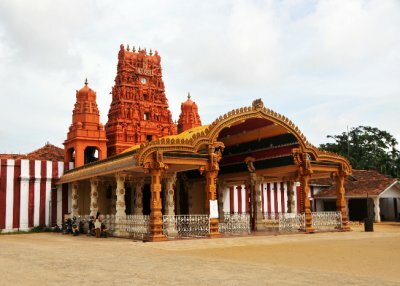 The main point of attraction behind the place is because of the statues of the gods of Kataragama, Saman, and Vishnu. The entire place was not constructed based on the Kadyan Style instead of the typical south Indian style. 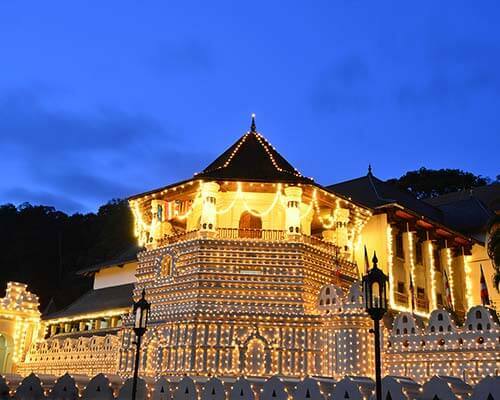 This Hindu temple is a must visit while in Badulla. 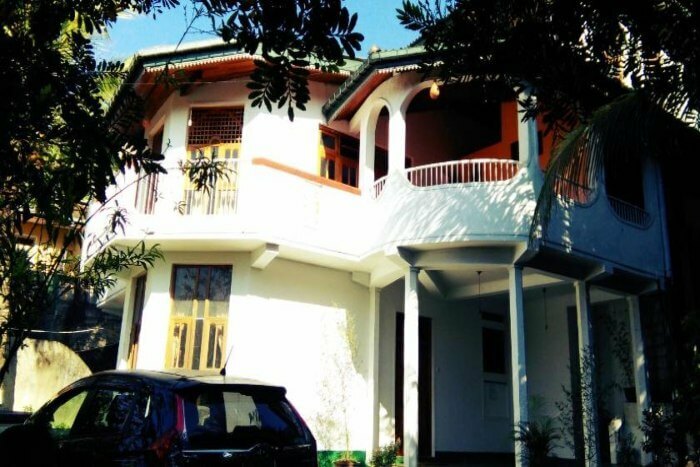 Last but not the least on the list of discussion is about the amazing places to stay in Badulla. Take a look! If you wish to stay in a resort instead of a hotel, this is an amazing option. 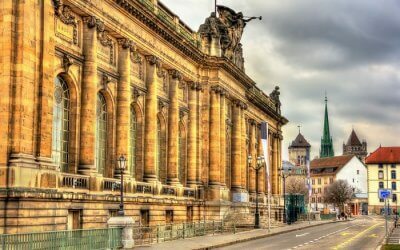 This hotel provides luxurious room with comfortable beds and other remarkable services. Apart from the rooms, you can also enjoy the shared lounge and terrace access. 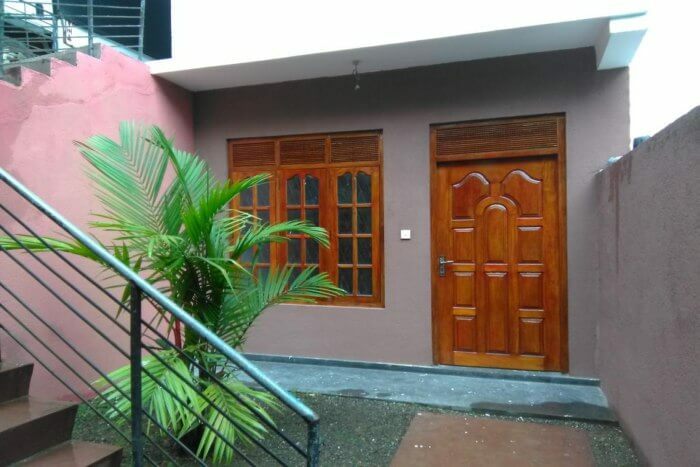 If you are visiting Badulla with a lot of people, renting out the Badulla Holiday Home is an amazing option. 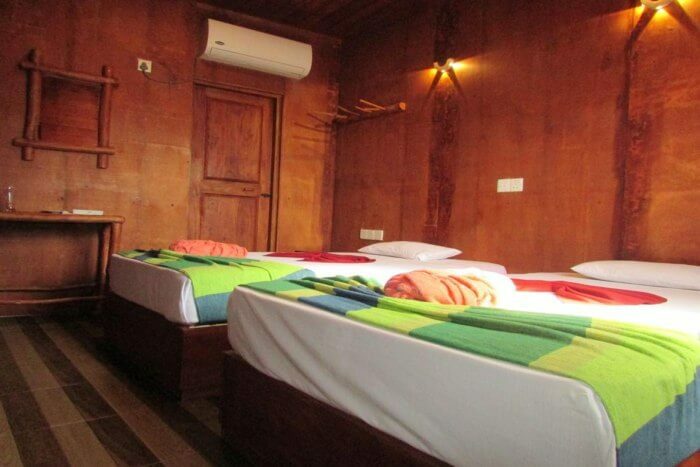 The place has spacious rooms and a beautiful garden for you to rejoice. The food here is delicious and a must try when you are staying at this hotel. Suggested Read: 10 Gorgeous Villas In Kalutara One Must Visit To Experience A Lavish Stay In Sri Lanka! It is located around 31 km away from Nuwara Eliya and also has a setup barbeque spot along with terrace access. 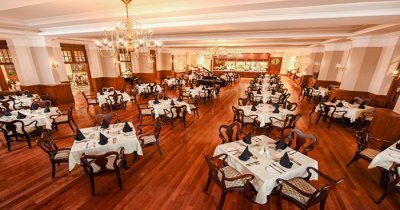 What can be better than a hotel with comfy beds in stunning rooms and a barbeque spot to enjoy your late night dinner at. Badulla is one of the most unexplored spots around in Sri Lanka that not many tourists have explored yet. If you are planning a trip to Sri Lanka anytime soon, make sure you visit Badulla and explore the adorable city in Sri Lanka.